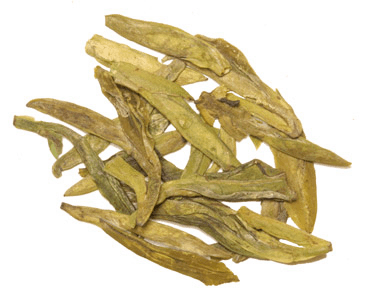 The taste of certain tea will be enhanced by cream and sugar. 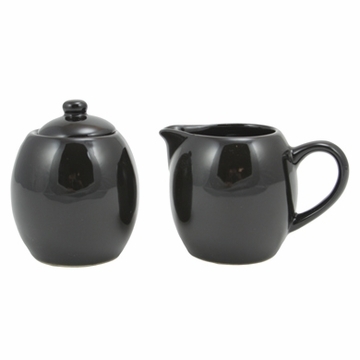 This cream and sugar set will be an ideal addition to your teapot. 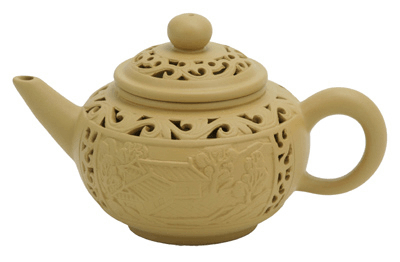  Click here for a matching teapot warmer. I was originally looking for something very unique in a cream and sugar set... and then I realized that anything flamboyant would look rather silly with my green cast iron tea set. 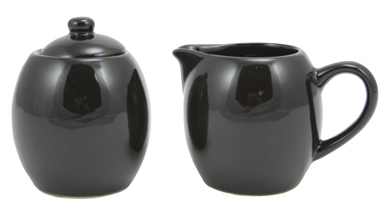 This goes very well with the set; you never realize how much you needed a cream and sugar holders until you have them! This set matches perfectly with the teapot and warmer I bought! Such a delight to use when serving tea to my lady friends!